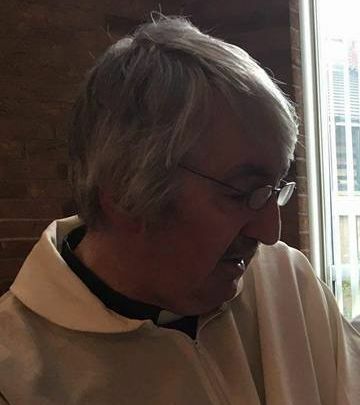 Fr Cornelius is a priest based in Blackpool serving in a joint ministry at The oratory of . He joined us by incardination in 2016 and was sub-conditionally ordained at UK synod in Doncaster on October 22nd. Fr Cornelius served for several years as a Justice of the Peace and is an animal lover. His priesthood is based on the love of God for all living beings. There is an ecumenical outreach and a mission for homeless people as well as stray animals.